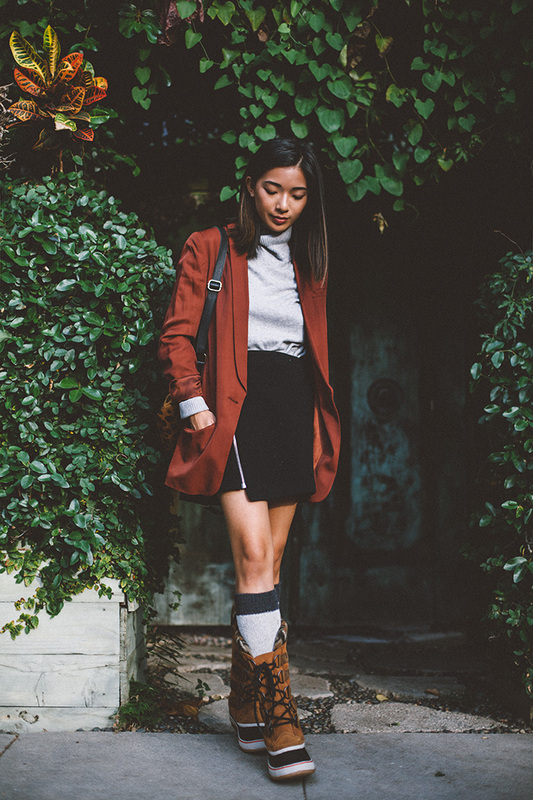 Getting a head start in the season of boots with SOREL. I looked in my closet the other day and I realized that if a winter storm spontaneously hit L.A. today, I literally have very little to keep myself protected from the elements. 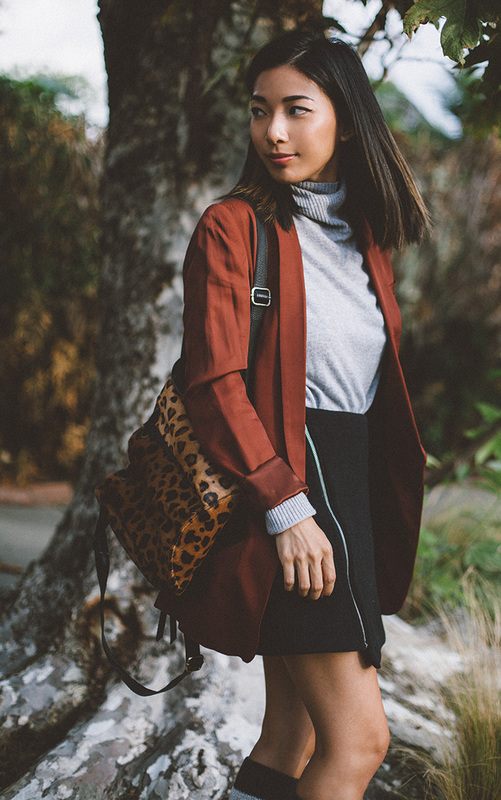 While we are so blessed with warmer temperatures all year round, it’s essential to keep a couple of versatile and fashionable utility pieces for winter travel or when El Nino actually hits L.A. this season. First on my checklist are SOREL’s iconic Joan of Arctic boots that are built for the coldest of winters anywhere in the world. 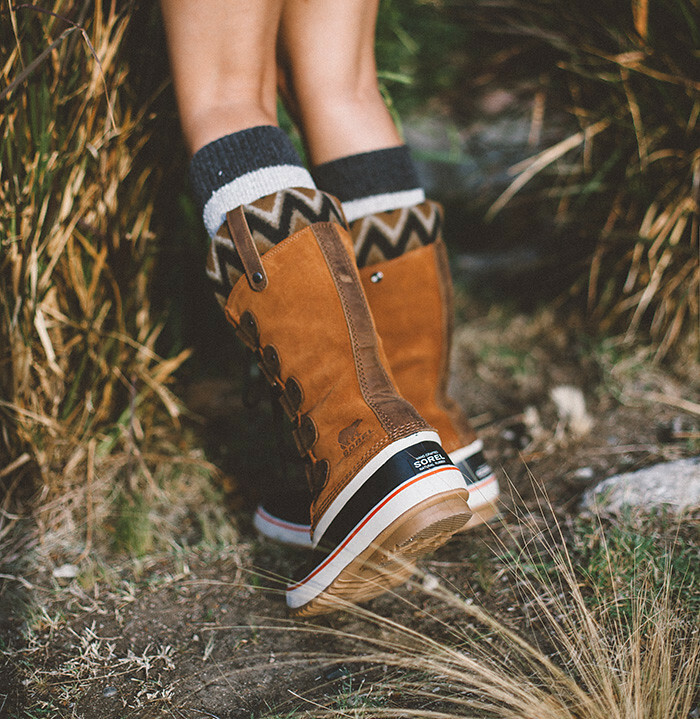 The outer suede covering is waterproof and seam-sealed while the chevron-printed knit cuff keeps your legs warm and stylish. The ability to lace the boot also allows for custom snugness over jeans or thick knee high socks, which I love since it’s rare to find a boot that fits to your calves just right. 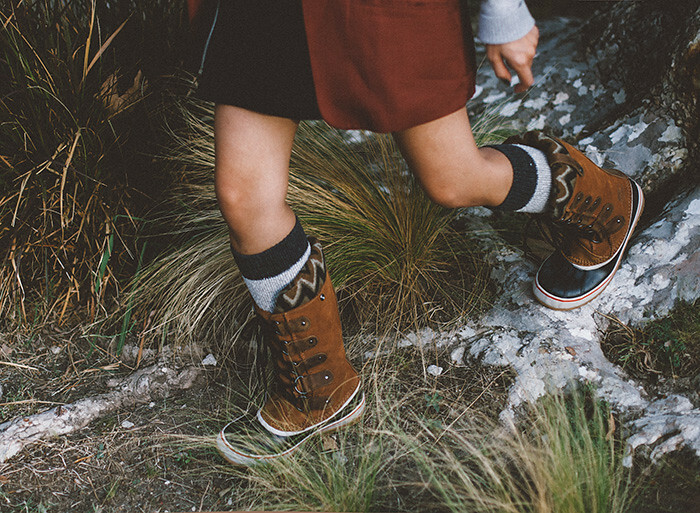 These SOREL boots are the perfect winter-wear investment because they will take me through productive days in heavy rain or fun vacations in the snowy mountains. 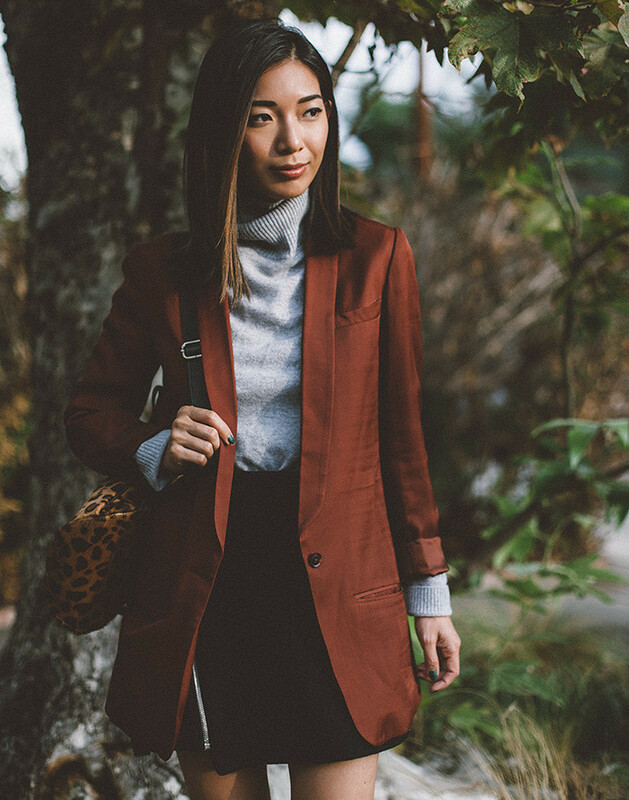 While I need to hunt down more functional outerwear than a silky blazer, I feel confidently prepared to take on winter on any coast with SOREL. 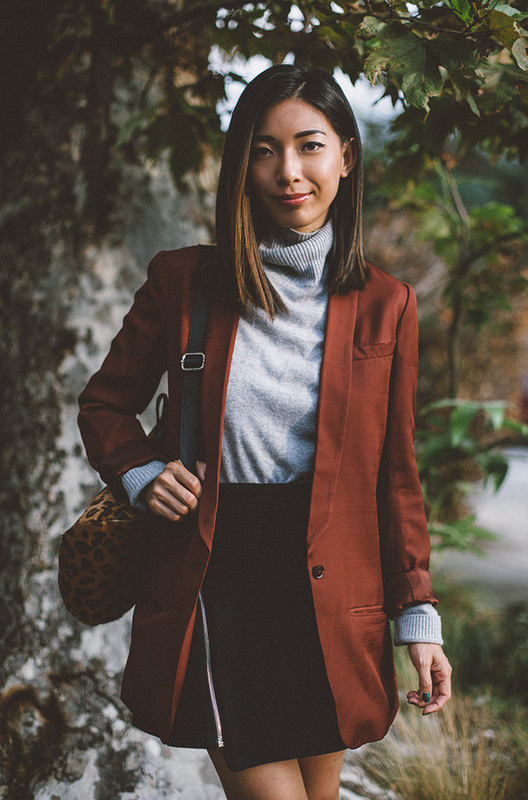 I love that long blazer and that color!